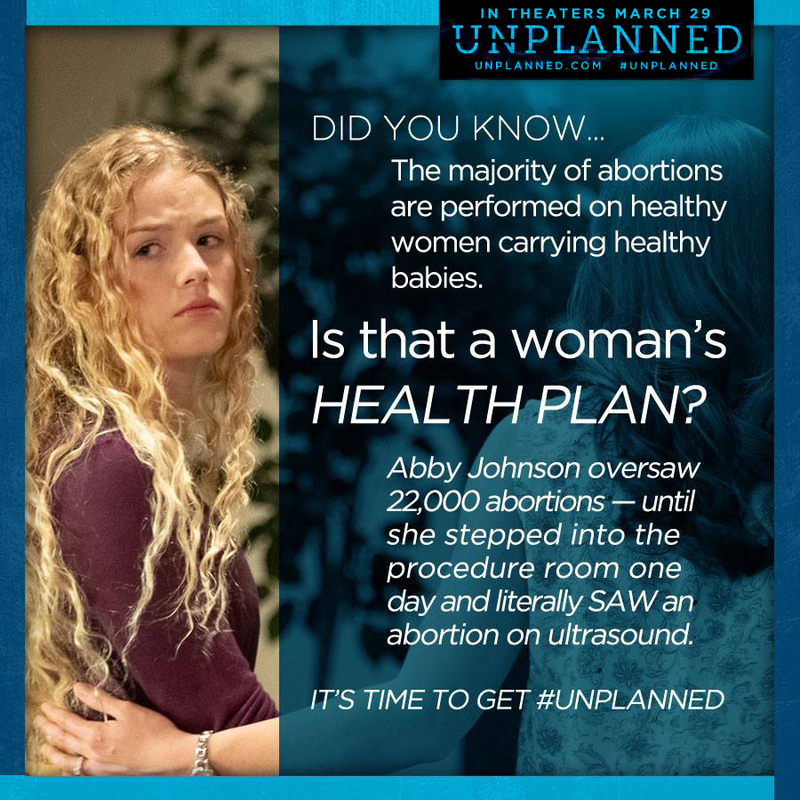 "Unplanned: Abby Johnson Story movie in theaters NOW!!!" 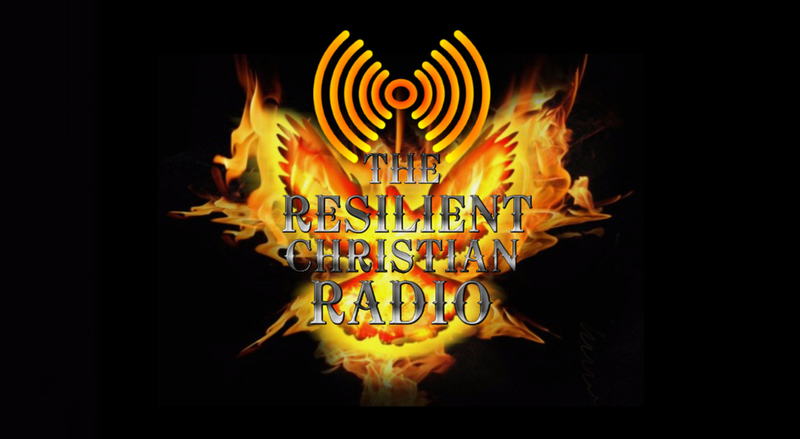 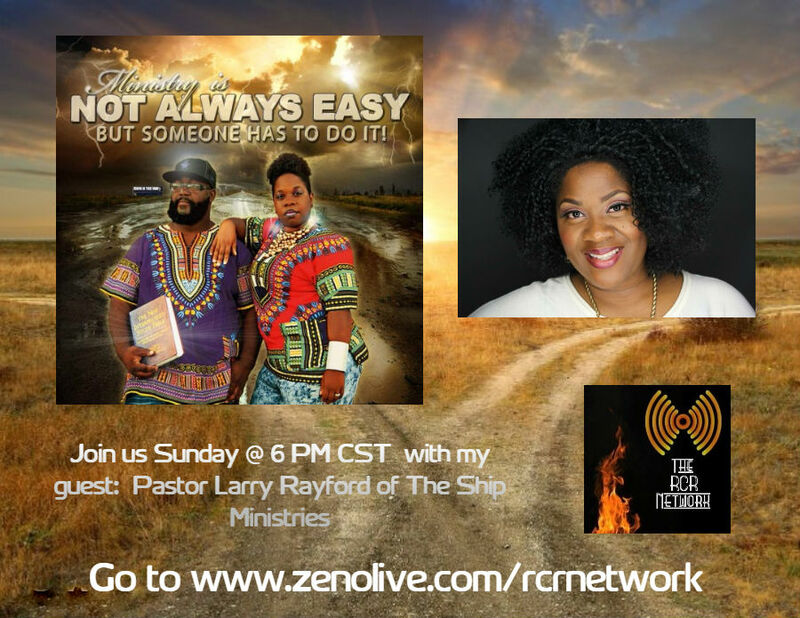 By popular demand and request, The Path to Purpose will re-air the interview of Pastor Larry Rayford of The S.H.I.P. 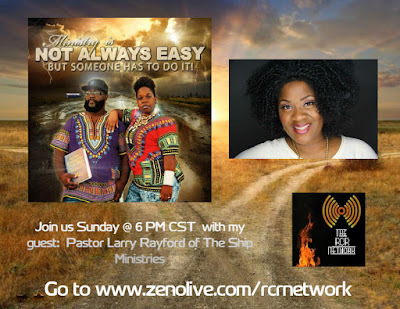 Ministries, this Sunday @ 6 PM CST, 7 PM EST and 4 PM PST.